Upon arrival transfer to Antigua, to the chosen hotel for accommodation. Breakfast. 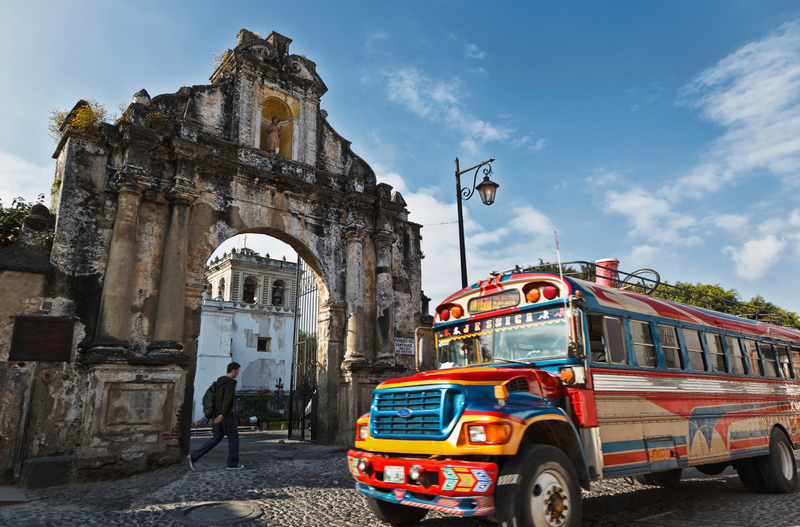 At 9:00 am a departure to visit Antigua Guatemala, full day, visit the most important ruins of the colonial city, declared as a World Heritage Site and considered one of the most beautiful colonial cities of America. During the colonial time, it was the capital of the Kingdom of Guatemala that included the provinces of southern Mexico, Guatemala, El Salvador, Honduras, Nicaragua and Costa Rica. This capital was the third largest in continental America after the Viceroyalty of New Spain (Mexico) and the Viceroyalty of New Granada ( Peru ). It was the economic, political, cultural and religious center in the central area of the American continent. 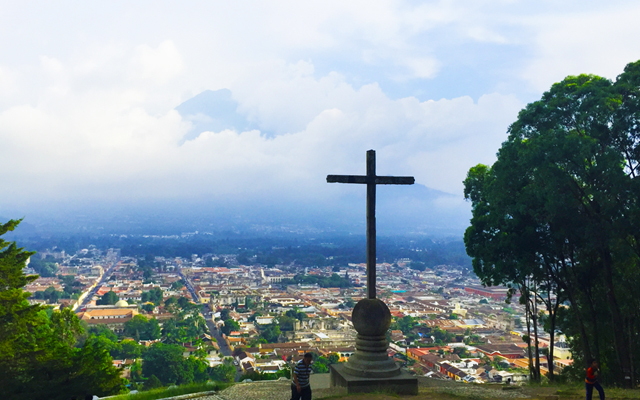 The city came to a halt after the earthquake in 1773, when it was uninhabited and then move it to the New Guatemala of the Assumption (the official name of Guatemala City ). We will visit the most beautiful church of Antigua Guatemala, La Merced, visit the Arms Plaza, the Cathedral, as well you will visit the University of San Carlos de Borromeo (now the Colonial Museum). Free time for lunch (not included). In the afternoon visit to San Antonio Aguascalientes and a coffee farm. Lodging at selected hotel. Breakfast. At 9:00 am a departure for a boat trip to the Indian village of Santiago Atitlán, located between San Pedro and Toliman volcanoes, this village is located on the south part of Lake Atitlan, on the slopes of the Atitlan volcano. After a beautiful boat trip on the lake arrival to the village and visit to the church of Santiago Apostol. There is a permanent market where you can buy all kinds of vegetables and fruits in season. Visit the Maximón Guild Confraternity, one of the expressions of religious syncretism of this beautiful country. 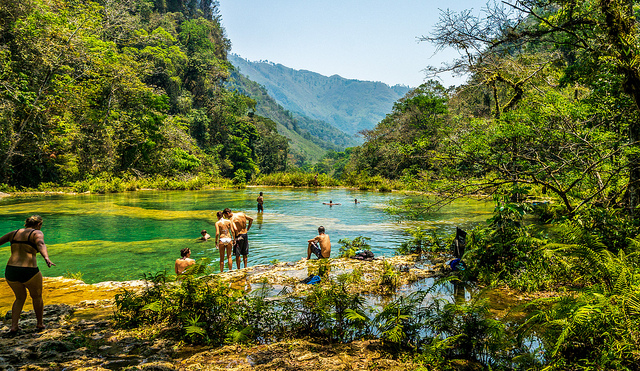 At the right time, return to Panajachel and transfer to Guatemala City for an overnight accommodation. Breakfast.Transfer from your hotel to the International Airport.